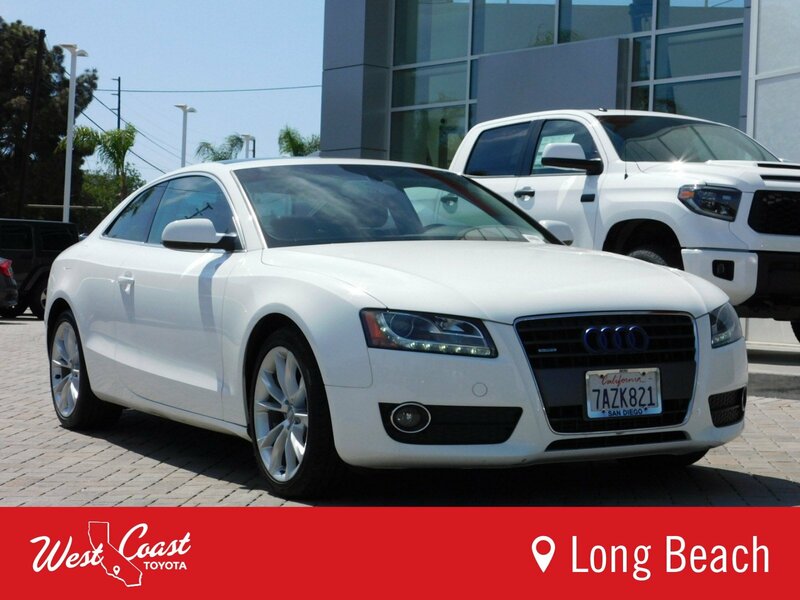 Prices may not include dealer fees, state and local taxes + TT&L. 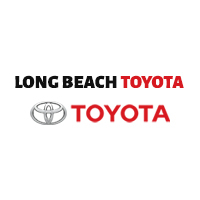 Doc fee=$85 and tire fee=$8.75. 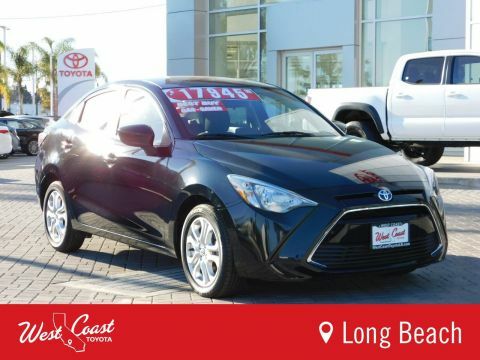 West Coast Toyota is proud to be a member of the Ken Garff Family, and we work hard every day to give each one of our customers the attention and respect they deserve. 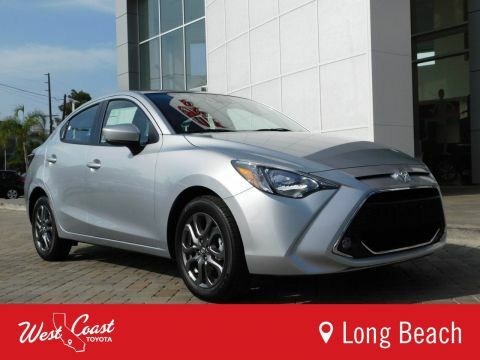 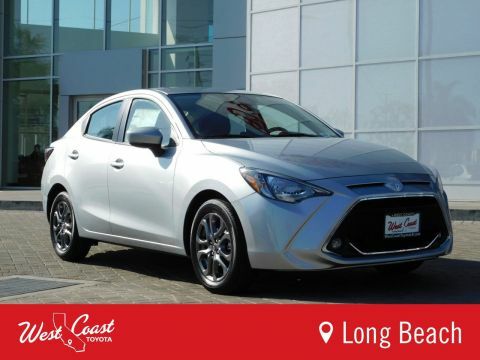 If you are interested in this or any other vehicle you find in our inventory, we are located in Long Beach, so we’re a quick drive from nearby areas in Los Angeles such as Paramount, Cerritos, Signal Hill, and Lakewood.